A mix of greys, browns and blues. 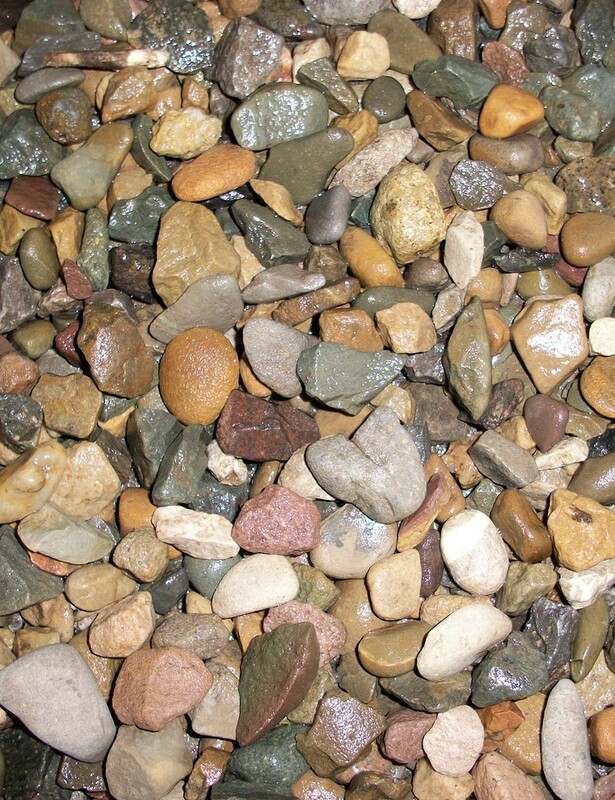 Pebble shaped utility gravel. Suitable for most uses. Available in manageable bags (approx 25kg), bulk bags or loose by the tonne. Please select your quantity from the list above. For collections, local deliveries (within 10 miles of Wigan) and bulk orders please contact us for reduced costs. Please call 01942 255849 for more information.